Doctor, Ken. "Newsonomics: Tronc’s selling, and buying, and just generally shapeshifting." Nieman Journalism Lab. Nieman Foundation for Journalism at Harvard, 31 May. 2018. Web. 23 Apr. 2019. Doctor, Ken. "Newsonomics: Tronc’s selling, and buying, and just generally shapeshifting." Nieman Journalism Lab. Last modified May 31, 2018. 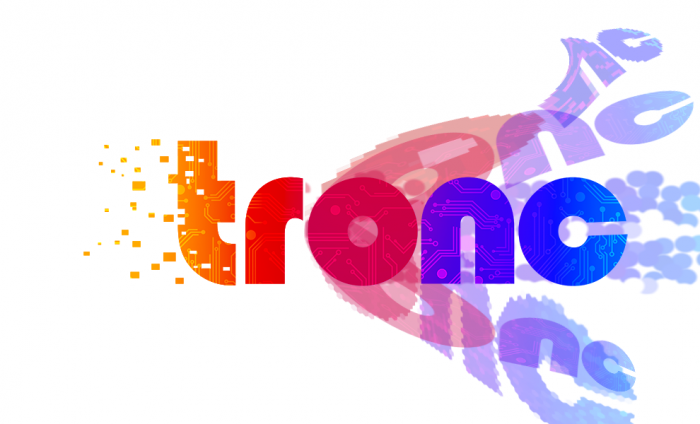 Accessed April 23, 2019. https://www.niemanlab.org/2018/05/newsonomics-troncs-selling-and-buying-and-just-generally-shapeshifting/.